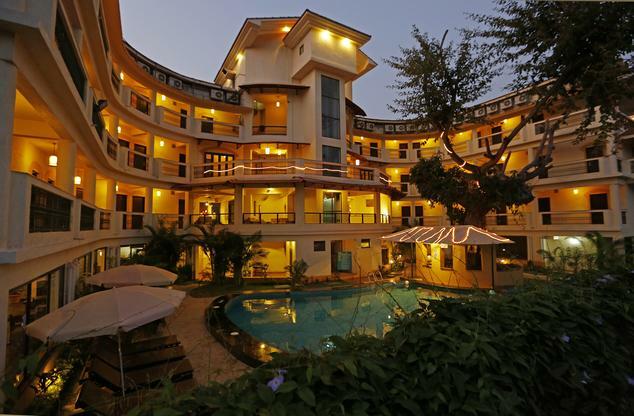 The Sea Horse Resort, one of Goa’s Best 3 Star Resorts in Arpora, North Goa, a little less than a kilometer from the popular Baga Beach. 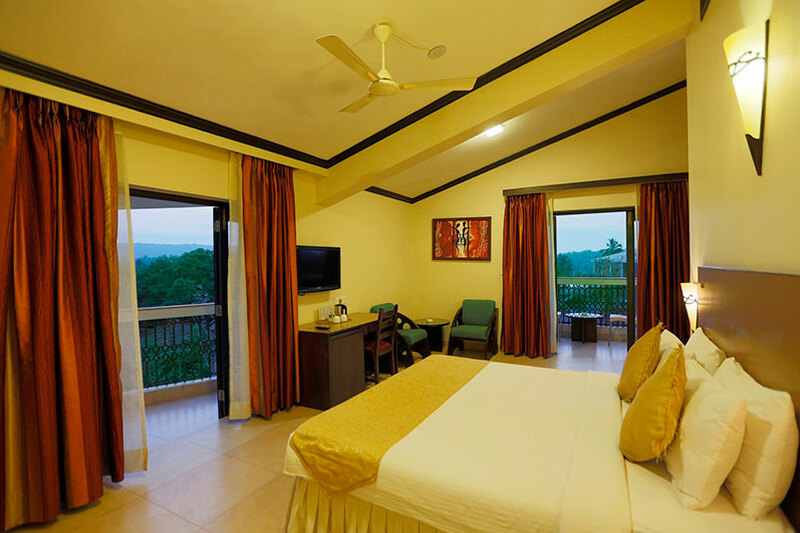 There elegantly designed rooms in the resorts, nestled in the foothills of Baga-Arpora, will provide you with an escape from the hectic city life. 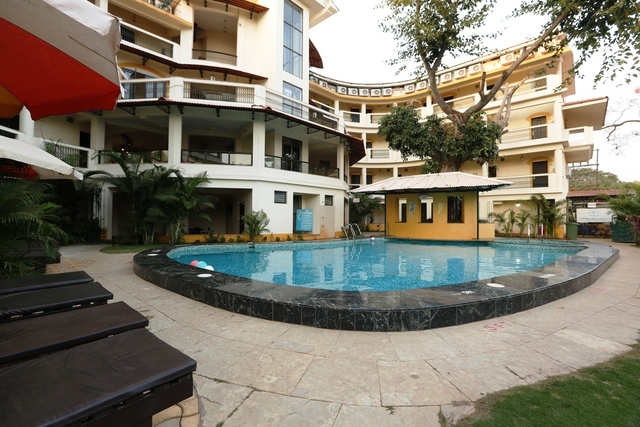 In the opposite direction of this Resort is the well-known Calangute Beach which is approximately 4-5 kms. Nearer to the resort and approx. 2-3 km away is the hub of the goa nightlife. Clubs like Tito’s, Mambos and the Casino La Calypso are the most happening places in Goa. 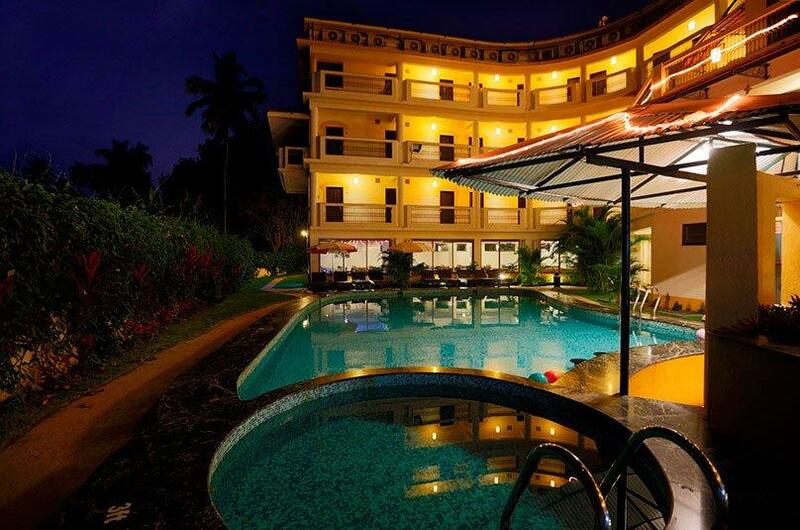 A perfect place to the enjoy nightlife in Goa. 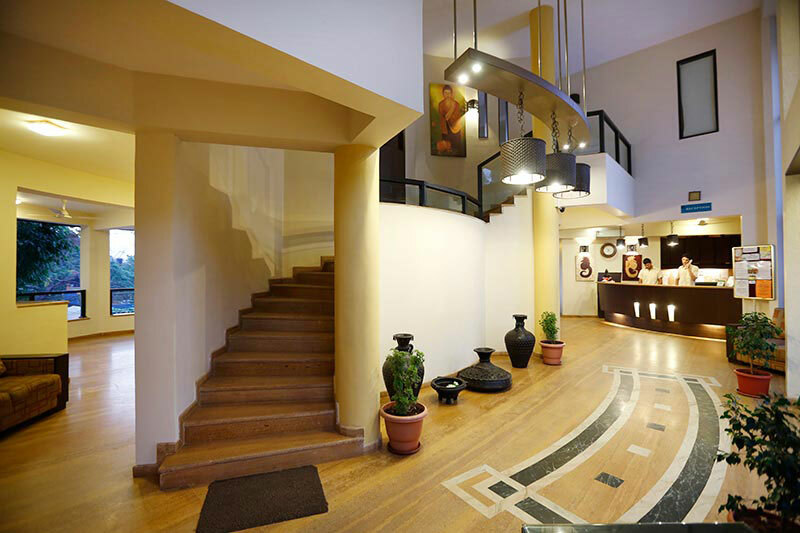 Upon your arrival in Goa, you will meet our representative/driver at the airport , who will take you to your pre booked hotel. On arrival, check in at your pe booked hotel. Day is at leisure. Dinner & overnight stay at Hotel. 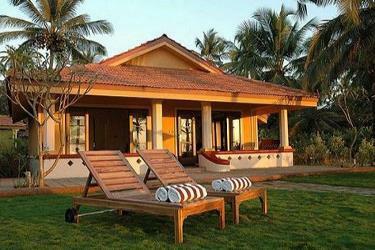 After breakfast, enjoy sightseeing tour of Goa on sharing basis. Return to hotel for dinner. Overnight stay at Hotel. Today after breakfast, full day is at leisure for own activities. Dinner & overnight stay at Hotel. After breakfast, you will be transferred to Goa airport for your onward journey. Return Airfare Delhi - Goa-Delhi (Airfare as of now, subject to change based on seats availability). 3 nights accommodation on double sharing basis. Daily buffet breakfast and dinner in hotel. Two way transfers from Airport/Karmali or Thivim Railway station AC Coach. 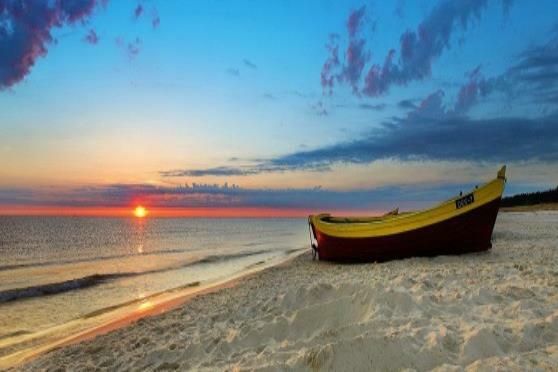 1 day South Goa sightseeing tour by AC coach. Shuttle Service to Baga Beach on fixed timings***. 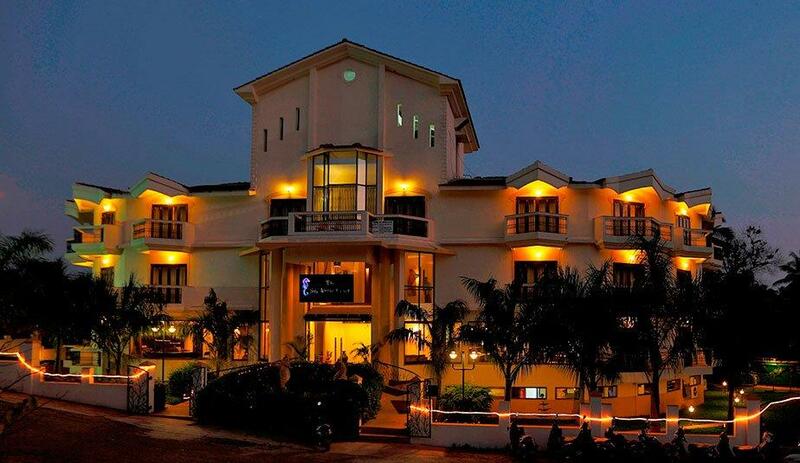 10 % Discount Coupon on Premium Package in Deltin Royale Casino at River Mandovi Panaji Goa. Supplement of Rs.250/-Per person for pickup if required from Margao station . Any other item which is not mentioned in “ Inclusions “. 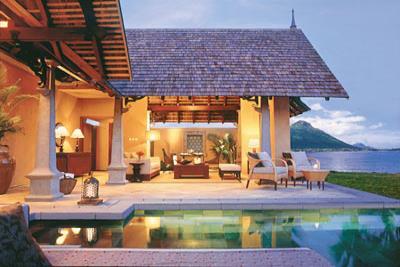 Upgrade to Executive Room @Rs.999/-per day (Upgrades are non commission able and payable directly at Resort). 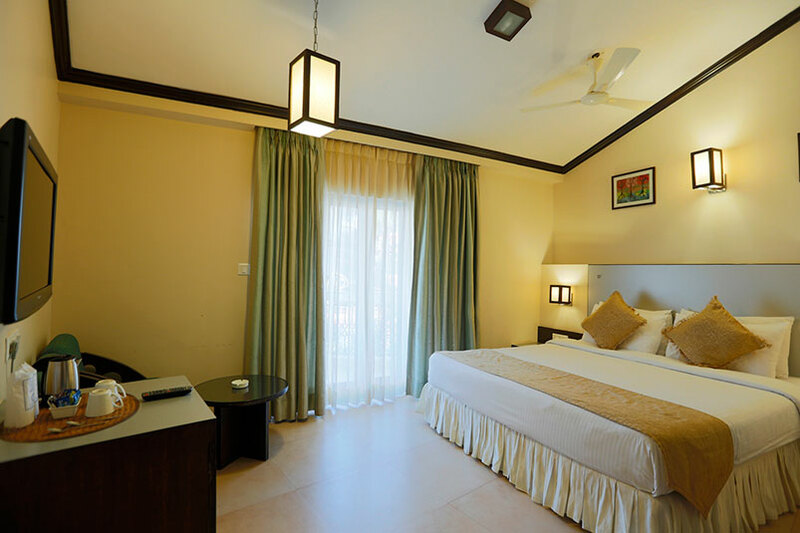 02 nights package available @ 80% of the above packages(3Nights/4Days). Late night pickup/Drop charges 500/- Rs extra. All cancellations &amendments will be done as per hotel policy.